The trailer promises that new details will be revealed at EA Play on June 9. 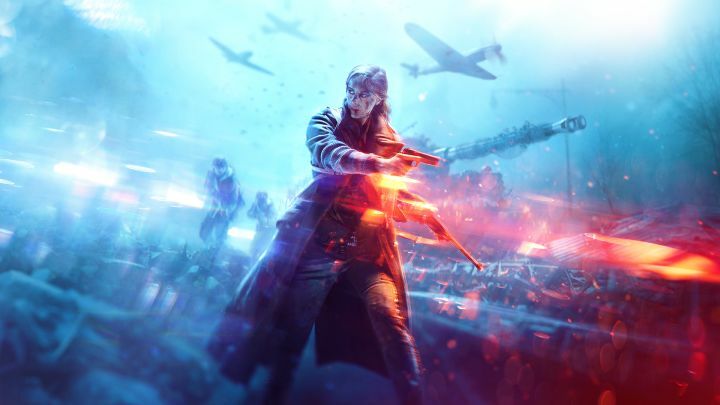 We’ve slowly been able to learn more and more about the upcoming entry into the Battlefield series, Battlefield V. An all new airborne mode was teased just a week ago, and now a teaser trailer has been shared which shows us some footage of this mode. The game’s official Twitter handle shared the short clip and we get to see players jump out of the plane, and we also see a plane going down in flames. Not much is known about the new Airborne mode, but it’s likely that we’ll get to know more at the EA Play event on June 9. Players will be able to try the game out for themselves during the event, and we’ll also be receiving new details and gameplay footage during this time. We can also expect a ton of new information about the game to be revealed at E3. 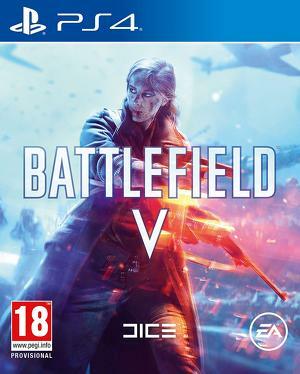 Battlefield V is set to release for the PC, PS4, and Xbox One on October 19.